1516 North State Parkway was built in 1975 in Chicago's Gold Coast. 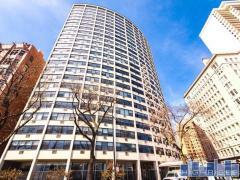 1516 North State Parkway features a number of amenities including a fitness center, doorman, swimming pool, and sauna. Have any comments or questions about 1516 North State? Ask your question and/or share your thoughts about this Building.